I've spent many hours the last few weeks thrifting! I've been getting some things ready for the holidays and just trying to get some things up on the walls in the new house. 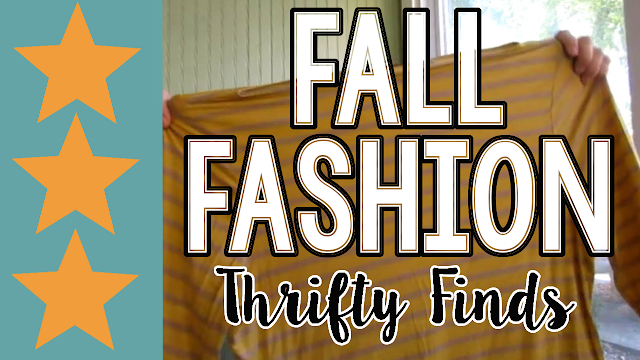 So, I broke down all my thrifting videos down into shorter smaller videos. 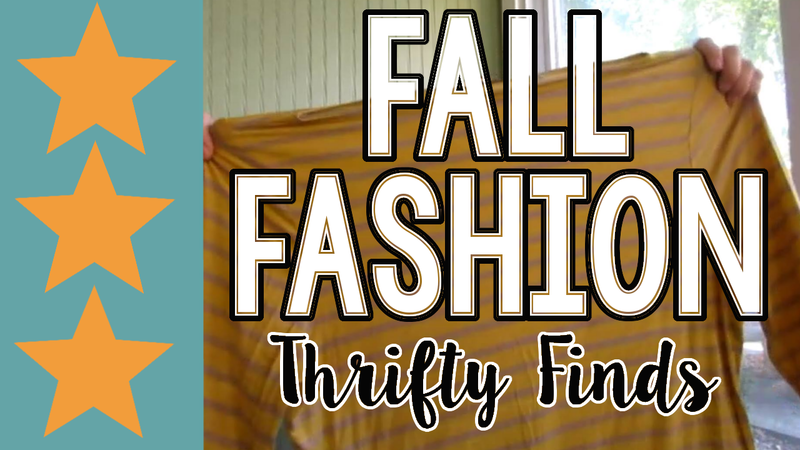 Here are some of my Fall Fashion Finds for Thrifty Mamas! 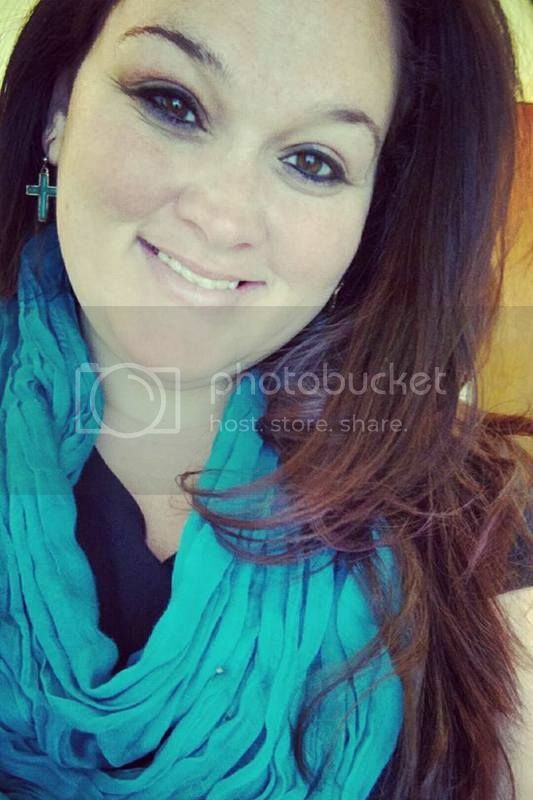 New Christmas At Dollar Tree Trip 2!